Hi and welcome back to another #LivingYourBestResLife. 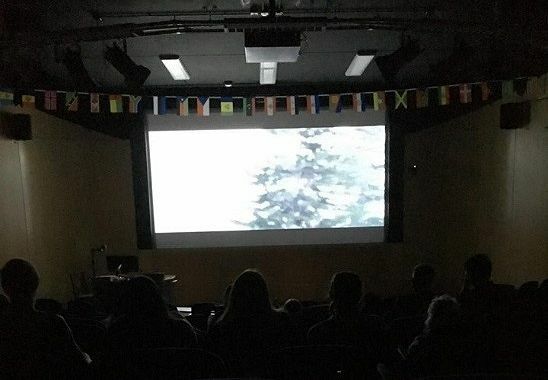 We started our week with a good old Movie Night where students enjoyed the mind-bending movie Inception. But this time, not only did we have free popcorn but we also had loads - and I mean loads - of sweets. And me (Lucas) being a bit of a sweet tooth, I enjoyed that very, very much. Prepare yourself as next Movie Night, The Avengers are coming to save Manhattan from an alien invasion. Get your friends and yourself down to the next one! Next on our list, we had Games Night! OMG I’m a huge nerd! So this was my go-to thing. I was the first one in and the last one out. There were loads of board and card games, followed by a PlayStation 4 session. 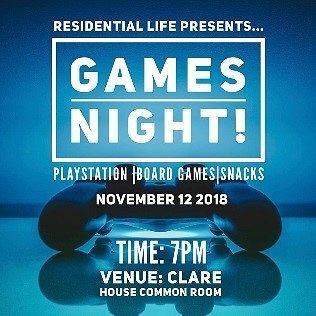 Some students enjoyed free snacks and Jenga while others played each other on FIFA or Mortal Kombat (on which I was absolutely destroying anyone that challenged me). It was a really fun night which attracted a different crowd of students that I hadn’t seen before around campus. 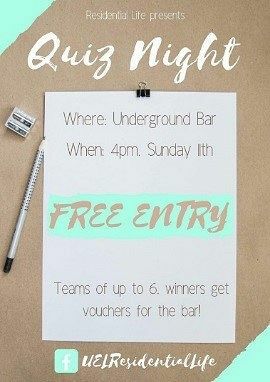 Now the week can never be complete without a good Quiz Night at The Underground bar. It is always fun to see teams putting their heads down and whispering their answer to their team mates but whispering loud enough for me to hear all your answers (thank you very much). Quiz Nights are on the lighter side of events but it is always fun to go there and just chill with your friends. So definitely come next time. Last but not least, we had a really entertaining Interhalls Volleyball Competition, featuring the amazing reflexes of some of our students! Me, I bruise easily so I was part of the good looking cheering team. 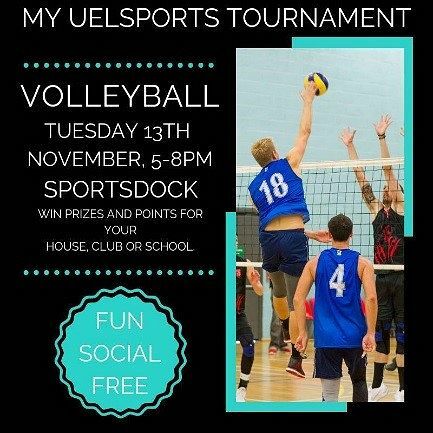 Each month from now on, UEL Sports and Residential Life are working together to do Interhalls Competitions, where we will be grabbing as many students as we can and forming teams to represent their halls. If you want to show off your skills and bring glory to the name of your halls, bring it on. Or if you just want to try some new sports and have fun, come too. It is all in good fun. Also, check out our scholar Interhalls Volleyball video on Instagram, where you will be able to see my pretty face. Well that is enough from me for this week. Do remember to check out all of our social media pages and give us your opinion on the events. Anything you like or you don’t like, drop a comment. Any changes to events or suggestions, you know exactly what to do - just check the pages out to see what event is on next. And if you haven’t joined any of our pages, then what are you doing? It is one click away, just do it, click it, now. Much love UEL and I will see you next week.